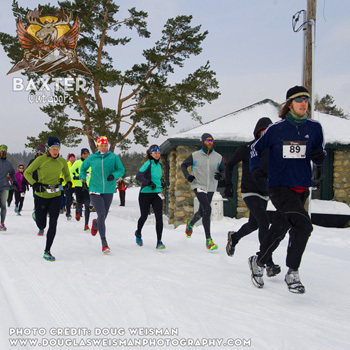 The 2019 Packed Powder Series is a circuit of 3 winter races taking place at select venues throughout New England. 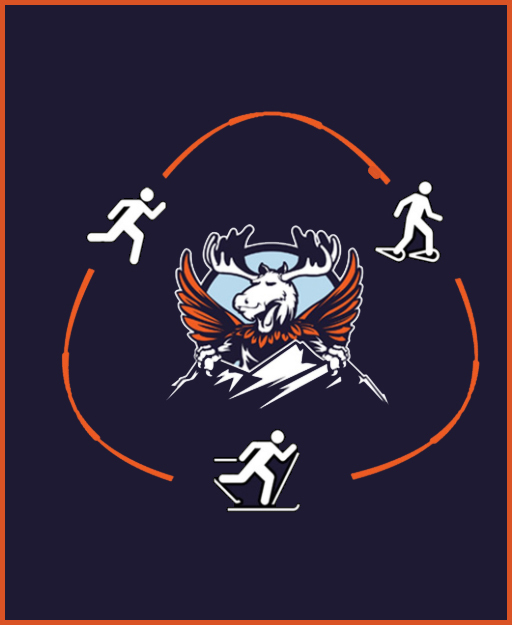 Each race consists of a combination of nordic skiing, snowshoeing, fat tire biking, and snow running. Sometimes just one, sometimes all of them. Races vary in length from 5k to 15k and are open to all ages!